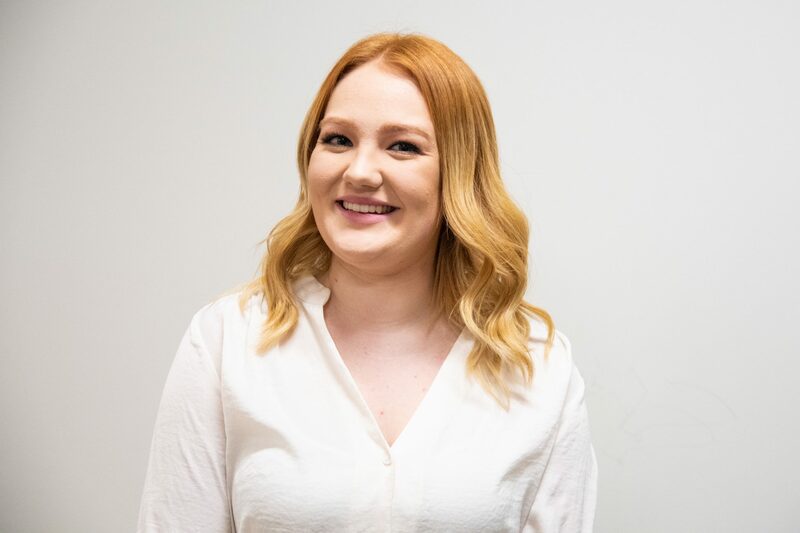 After careful consideration, The Cord has chosen to endorse Klaudia Wojtanowski for 2018-19 Students’ Union president and CEO. Each candidate in the race for president undoubtedly has valuable assets which they would bring to the role. Naeem, Musa, and Hakim have all put in extremely hard work throughout this election period and have worked to advocate and be the voice of students. The Cord commends all four candidates for their successful campaigns and the work they have put in. However, Wojtanowski was ultimately the individual that stood out amongst her fellow candidates. Wojtanowski has had a strong campaign presence — both online and on-campus. Her platform was easy to follow and understand, while her website was clean and professional. Wojtanowski and her team were also successful in positively engaging with students on social media. As well, Wojtanowski’s platform advocates for various things which we feel are important yet feasible for her to accomplish. For example, her promise to revamp the Clubs & Association reimbursement system is an issue many students face — this demonstrates that Wojtanowski has taken the time to figure out the issues that students care the most about and then advocate for their concerns. Furthermore, we commend her work in advocating for areas of focus such as mental health training and access to feminine menstrual products. In this way, Wojtanowski’s platform is is thoughtful yet reasonable in her ability to bring these points to fruition and implement what she is advocating for. The main distinguishing factor which, we believe, sets Wojtanowski apart from the other candidates is her genuine and trustworthy nature. She is approachable, well-spoken and a clear leader. She is confident in what she believes in and, as such, passionately advocates for those things to tireless ends. Wojtanowski is consistently seen standing up and speaking out regarding issues she feels are important, despite those opinions sometimes being controversial or risky. For example, last year, Wojtanowski was only one of two members of the 2017-18 board of directors that spoke out about her experiences with sexism. Although Wojtanowski was still a part of the Students’ Union and the Laurier community, she vocalized her concerns with confidence. Even when Wojtanowski’s opinions are unfavourable to others or downplayed by those around her, she continues to stand up for what she believes is right. As president, we see this trait to be invaluable. As president, we know Wojtanowski’s promises to advocate for students will be actualized. As a returning director and the current vice-chair of the board, endorsing Owen Bourrie for next year’s chair and CGO was an easy decision. As a new member of the board last year, Bourrie demonstrated his passion, commitment and willingness to learn. Throughout this year’s campaign period, Bourrie has been present and engaged. He attended both open forums with a smile — demonstrating that he is both motivated and interested in being involved within the Students’ Union and elections. Bourrie also came prepared with questions for his fellow board of director candidates as well as the presidential candidates. To this, Bourrie demonstrated his willingness to hold his co-directors accountable and his commitment to being present throughout the overall election process — a trait which will serve useful. This past year, we feel Bourrie has created a positive reputation for himself as vice-chair. Bourrie’s midterm review with The Cord reiterated that he has done a thorough job in his position as vice-chair — he has been a liaison between directors and the chair, ensuring he advocates for all voices at the tables. Furthermore, he has demonstrated his commitment to holding the chair accountable and has been a substantial voice within board meetings. Overall, Bourrie’s enthusiasm and genuine nature deems him a strong candidate for chair of the board. He is approachable, well-spoken, and will be a great leader for the board this year. Karneet Chahal’s main goal, as stated in her platform, is transparency and accountability — two essential areas of focus as a member of the board of directors. Even further, these characteristics are the most significant features within the position of vice-chair of the board. As such, we feel that Chahal is the most ideal candidate for this position for the upcoming year. 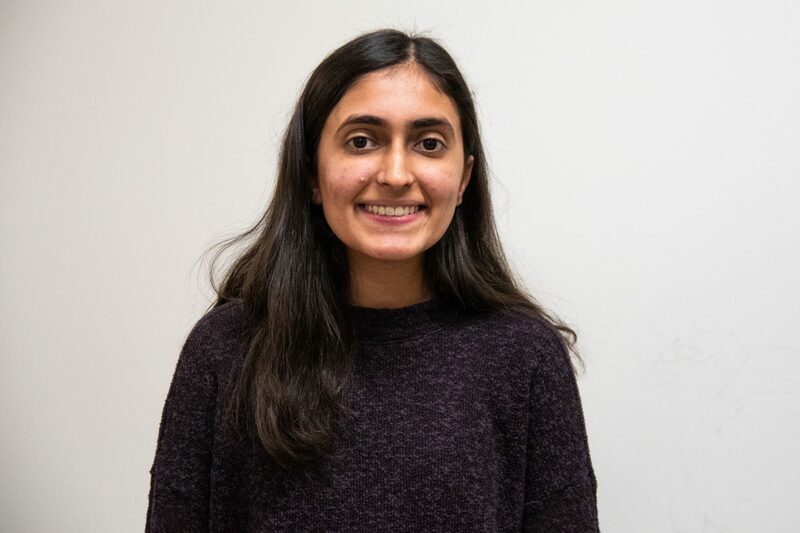 Chahal confidently conducted herself at open forums on both campuses, demonstrating the knowledge and background she has acquired heading into the campaign period. Overall, Karneet demonstrated a thorough understanding of how the board operates throughout the past campaign season, although she is a first-time candidate. As vice-chair, Chahal will have to seek out even further knowledge in order to be confident in holding the chair accountable while being a positive liaison for other directors. However, we believe she is capable of successfully doing so and using her confident voice to make a difference on the board. 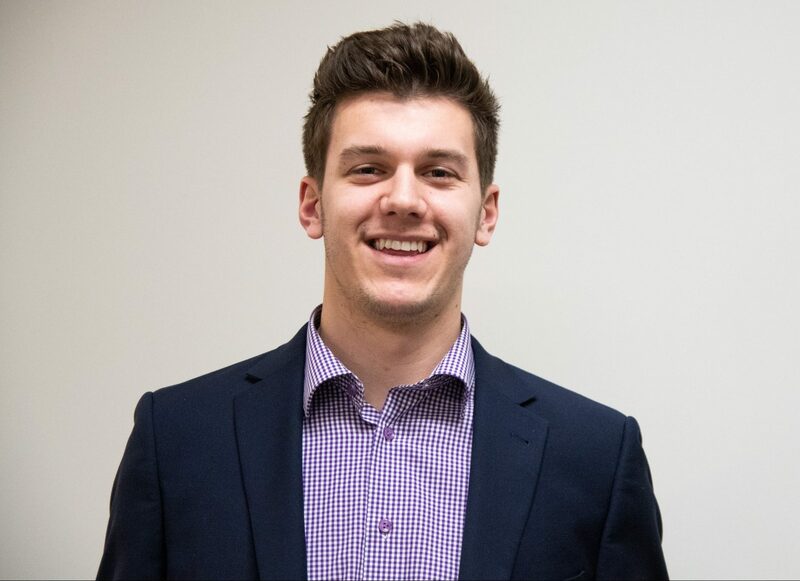 Devyn Kelly has emerged, in our eyes, as a strong candidate for the upcoming year as a director of the board. Throughout the campaign season, Kelly has presented herself confidently. She was well-spoken at all open forums and attended presidential forums and debates, demonstrating her commitment to the Students’ Union and the overall election process. Kelly’s response to questions were informed and and astute. 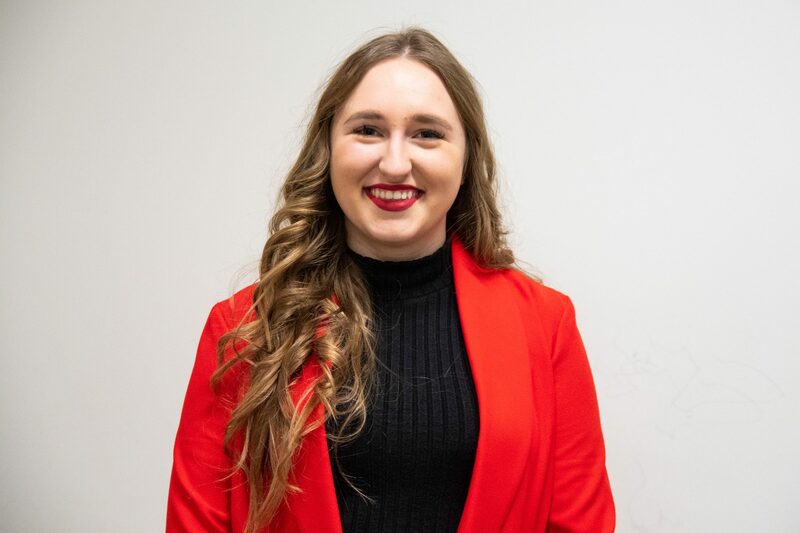 As per Kelly’s platform, she is well-versed in the Laurier community and has been highly involved in positions which will give her some of the knowledge and skills necessary to being successful and effective in a position as director of the board. Kelly was knowledgeable during open forums, showing she has done her background research. However, we encourage Kelly to continue to learn relevant policies as she has the leadership abilities to be a positive figure within the board table. Akshat Shah presented himself as one of the most prepared and knowledgeable candidates throughout the campaign period. 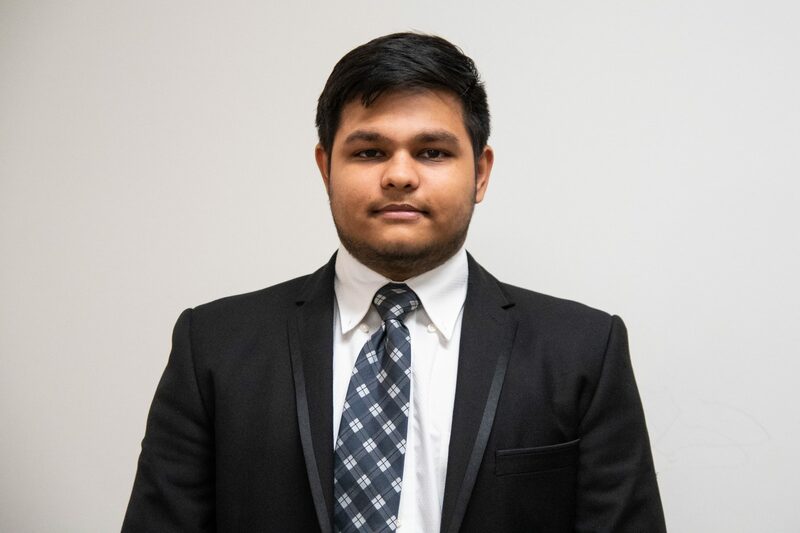 Shah had the knowledge needed to accurately and meticulously answer questions posed to him at open forums on the Waterloo and Brantford campuses. Doing research and work to learn rules, policies, guidelines, etc. is an essential asset to being on the board, especially as a first-year director. As one of many new individuals running for the board of directors, Shah demonstrated his ability to seek out the information and knowledge that he didn’t already attain to be able to answer questions correctly. Although Shah is a quieter voice, we encourage Shah to use his knowledge and skill-set in order to be a strong, thoughtful voice on the board table.